Shop fresh and local produce, meats, eggs, breads and more weekly! 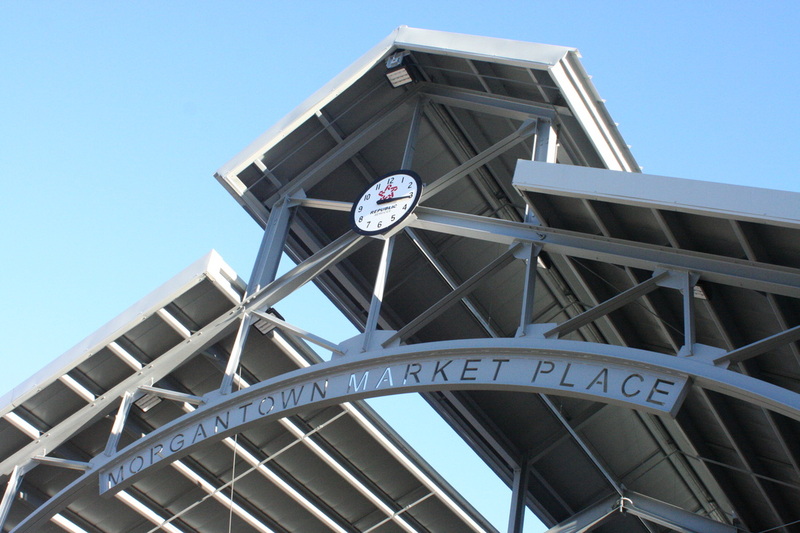 Organic and natural food options farmed/grown within 50 miles of Greater Morgantown. Browse specialty items and interact with vendors in a friendly atmosphere. Buy local and help support the community! 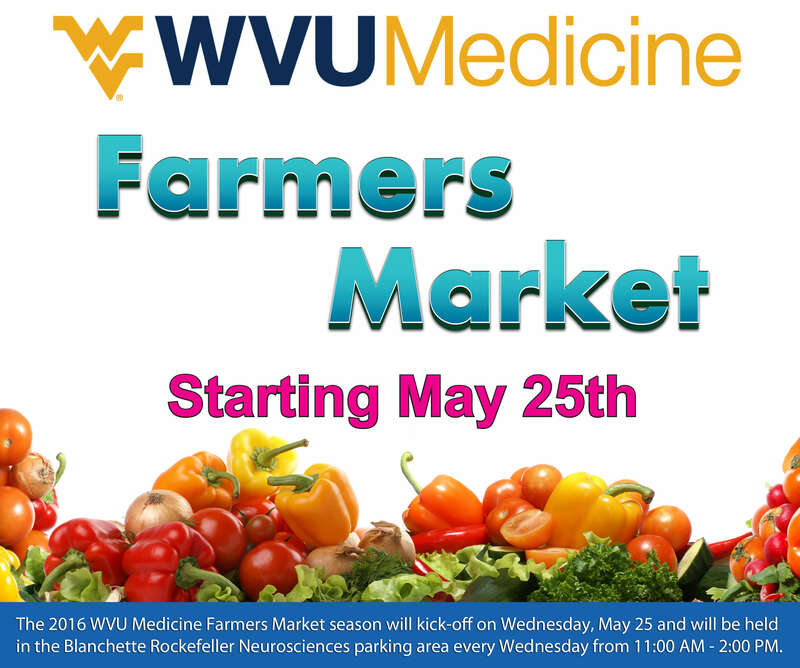 Offering locally produced vegetables, fruits, canned goods, meats, and more, Mondays 4:00 p.m. to 7:00 p.m. May through October. 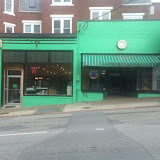 Morgantown’s only full-time health food market, local, organic, bulk and natural foods to the surrounding area. 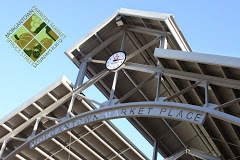 A seasonal open air market featuring local vegetables, herbs, plants, fruits, baked goods, eggs, meats, monthly children’s activities and cooking demonstrations. Open Thursdays 4:oo p.m. to 7 p.m. , June though October. 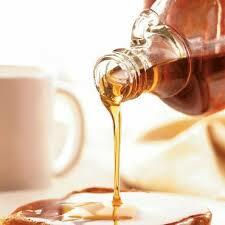 Specializing in maple syrup production. Open Wednesdays 11:00 a.m. to 2 p.m, end of May through October.